A fund accounting system is simply a system of collecting and processing financial information about your church or nonprofit. Setting up an effective accounting system is one of the most important things you can do for your organization. 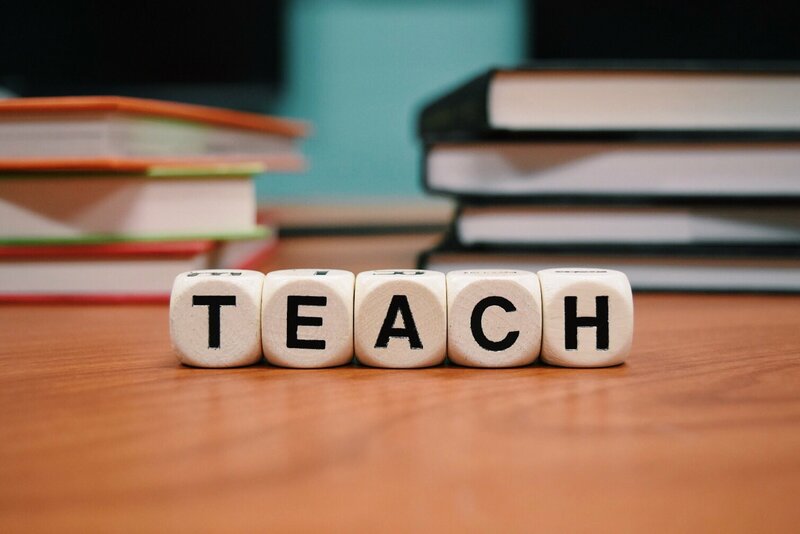 If you're not comfortable with setting up and maintaining an effective fund accounting system yourself OR if your CURRENT accounting system is too complicated or not working as it should ... it would be worth every penny to get some professional help. Make sure you hire a CPA , tax professional, and/or bookkeeper that is familiar with organizations like yours! Like my bookkeeping firm =) Contact me for more information on setting up an effective accounting system! If you are a startup or small church/nonprofit and are comfortable with numbers is not too difficult to set up your own fund accounting system or change your accounting software ... if you follow a few simple steps. Follow the most important rule in accounting which is to keep personal transactions separate from church/nonprofit transactions! I know this sounds like a given, but some churches/nonprofits start up in someone’s home or garage and sometimes it gets a little difficult to keep everything separate. Decide if you're going to keep your financial transactions on paper, in spreadsheets or within a fund accounting software. If you are a start-up or a small church/nonprofit with few assets and liabilities, you could start out using the single entry free accounting spreadsheets offered on this site. However, when you start growing and increasing in assets and liabilities, it would be beneficial to invest in a good double entry accounting software such as Aplos or QuickBooks. I have my own church set up in Aplos and highly recommend them as a software that is totally devoted to churches and nonprofits. However, if you prefer a non-cloud-based software, Quickbooks desktop can be a good option. BUT get Lisa London's book QuickBooks for Churches if you go that route and save yourself a lot of heartache down the road. Also check out TechSoup's offer for getting QB free for qualifying nonprofits. There are basically 2 accounting methods for keeping track of your church/nonprofit income and expenses available to most small church/nonprofits: Cash or Accrual. Most small church/nonprofits use the cash method. See this article on Cash or Accrual Basis Accounting. It is geared toward for-profit accounting, but the same principle applies to fund accounting. Mid to large size churches often use accrual accounting to give a more accurate picture of their overall financial position. See this post: Cash Accounting Basis for Our Small Church? A chart of accounts is simply a list of accounts that you will be using in your church/nonprofit such as revenue, wages, supplies, rent, utilities, etc. Which accounts you will be using in your chart of accounts will depend largely on which accounting and bookkeeping system you choose. 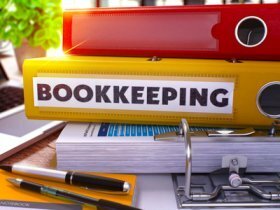 If you choose an accrual accounting system, you will be using a double entry bookkeeping system, so you will be including accounts such as accounts payable and accounts receivable. If you use the free accounting spreadsheets offered on this site you will be using the cash basis accounting and a single entry bookkeeping system. 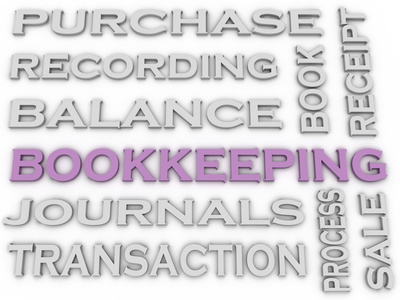 See this page for the difference between single and double entry bookkeeping. 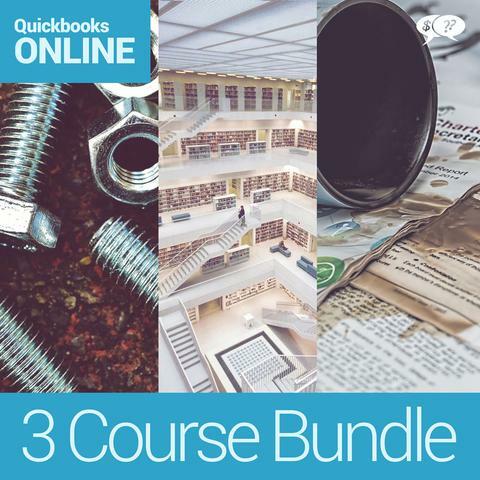 Step 5 in setting up an effective fund accounting system: MAINTENANCE! I see so many churches go to all the trouble of setting up an accounting system...only to enter data sporadically and eventually stop using it altogether. This is one of the top reasons that I promote Aplos accounting software! It is very user friendly and in my experience more organizations continue to use it compared to "for-profit" software such as QuickBooks. Eventually those same churches end up going to a bank that demands financial statements or even worse ... end up in an audit...with no accounting data to produce those statements or provide for the auditing agency. Set aside a certain time daily, weekly, or monthly just for entering your accounting data. Last of all ... keep everything! In any audit whether internal or external, one of the first things an auditor is going to check is your receipts and invoices. There should be some kind of documentation for all disbursements. 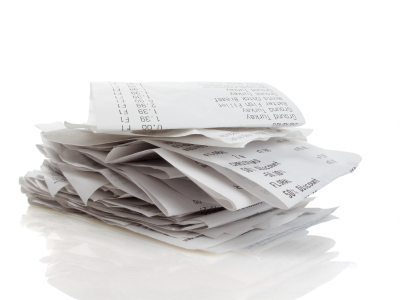 See this page for eight tips on keeping track of your church/nonprofit receipts. Church/nonprofit records management is an essential part of operating a church/nonprofit. Do you know how long you should keep contribution records? How about past employee records? See this page on records retention schedules for more information on what you should keep and how long to keep documents that relate to your church/nonprofit. See more tips on setting up a fund accounting system.